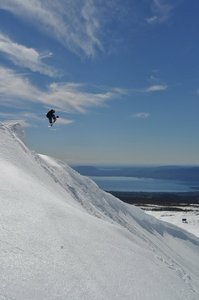 Schneit es monentan in Villarrica-Pucon ?Vielen Dank! 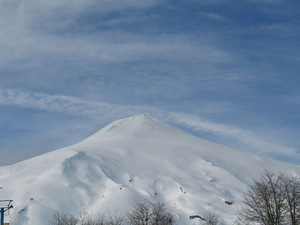 Villarrica-Pucon is situated within the Villarica National Park, on the slope of the volcano where hot springs feature. 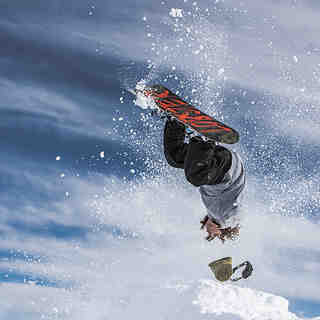 It is a popular ski area that has spectacular terrain, particularly attractive to snowboarders and advanced skiers. 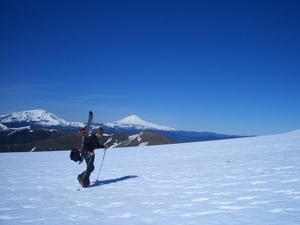 There is good accommodation and apres-ski available near Villarrica-Pucon in Pucon town. 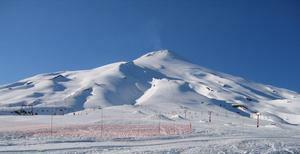 The season, at Villarrica-Pucon, runs from July to November. 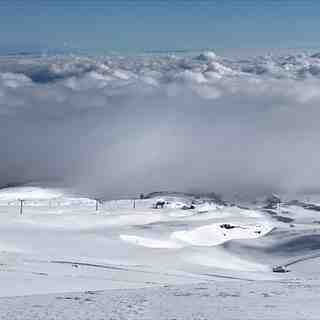 Villarrica-Pucon resort is currently closed. This is due to the recent volcanic eruption. Lesen Sie 4 andere Beurteilungen ueber Villarrica-Pucon oder geben Sie Ihre eigene Bewertung ab.